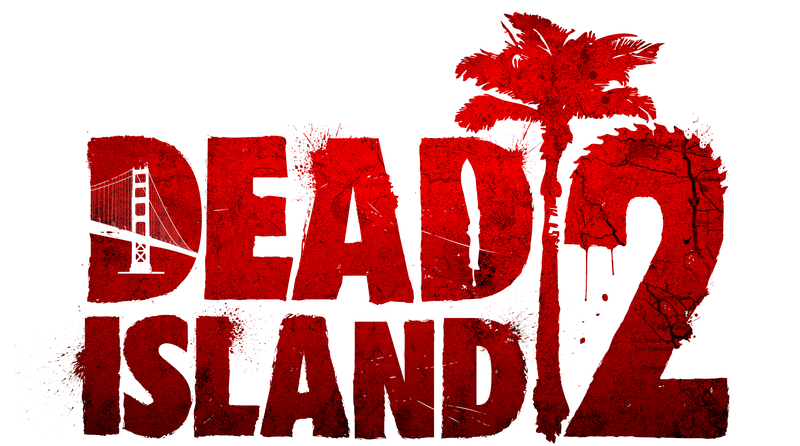 Developed in Unreal Engine 4, Dead Island 2 brings back it's acclaimed, seamless multiplayer for up to eight players who cooperate, compete or simply coexist in a truly social, new-gen multiplayer experience. Dedicated classes offer a variety of gameplay: From the action-oriented berserker to the stealthy hunter, every character offers a different style of play. An in-depth skill system allows the player to handcraft their own heroes and weapons. Slay and Survive with style in this co-op playground. Explore the vast Golden State, from lush forests to sunny beaches. Wield a variety of over-the-top, hand-crafted weapons against human and undead enemies. Upgrade your vehicles, grab your friends, and take a permanent vacation to the Zombie apocalypse. Paradise meets Hell and you are the matchmaker!